Warmth when you need it. 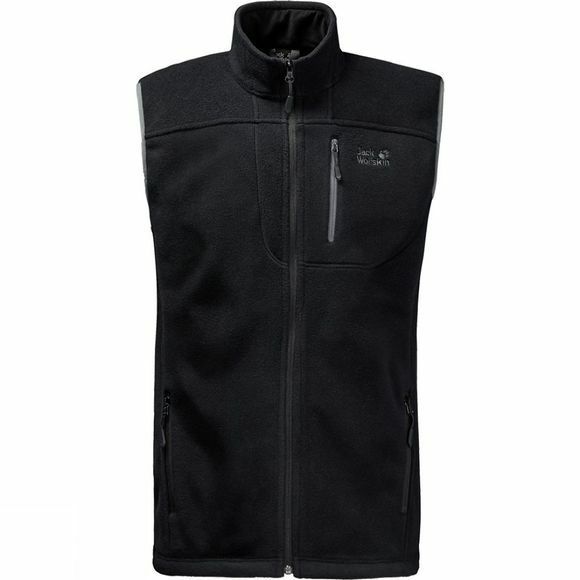 The Men's Thunder Bay Vest is made from Jack Wolfskin's classic Nanuk 200 fleece. It is ideal for a quick burst of core warmth when you're out on the trail. And it is so breathable that you can also wear it during more active phases.